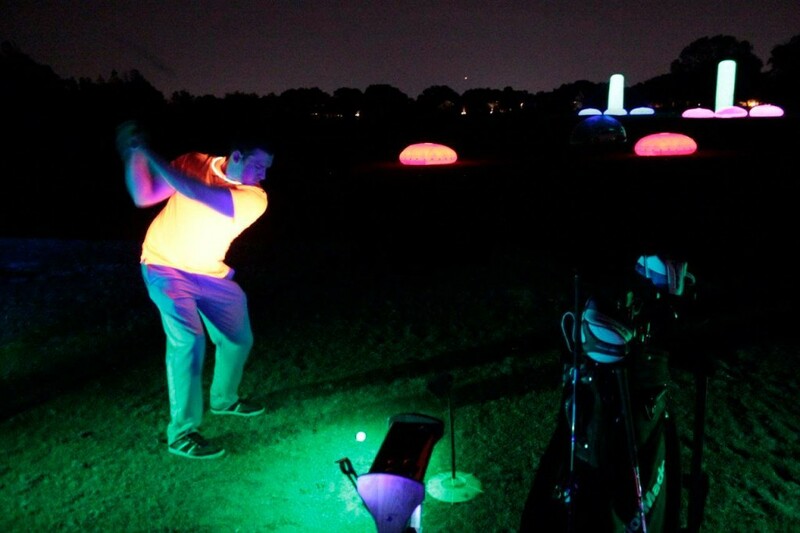 Join us on the Main Golf Range of Grand Cypress Golf Course Orlando from 6:30pm – 10:30pm this Thursday, Friday and Saturday for 3 Fun Nights of Cosmic Glow Golf. Only $15 at Grand Cypress Golf Course Orlando for a bucket of ball plus a cash bar will be ready to serve your favorite beverages and snacks. Check out Cosmic Golf at Grand Cypress Golf Course Orlando!! !